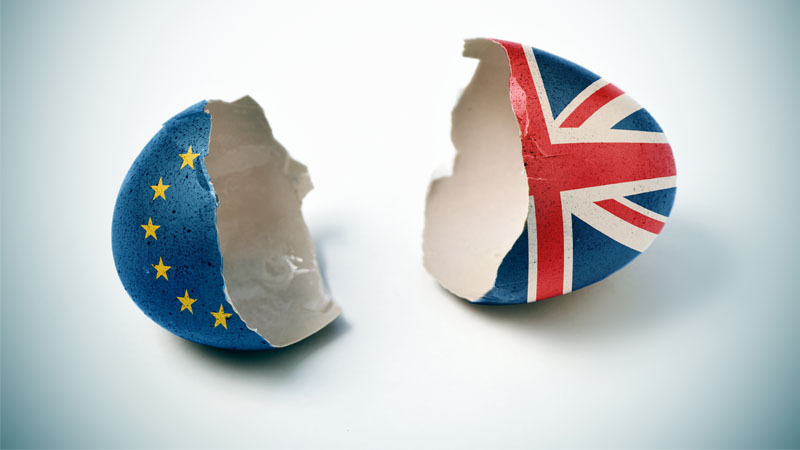 Since the UK referendum BIBA has been considering all of the potentially serious implications of Brexit for our member brokers and their customers. We have been calling and hoping for mutual recognition, a smooth transition and clarity on many matters that affect our sector. We welcome any progress that Government has made in the complex and delicate negotiations for our ordered withdrawal along with the important transition period and we continue to work on how the proposed withdrawal agreement meets the needs of our sector. In Theresa May’s Lancaster House speech she called for “a bold and ambitious free trade agreement with the European Union which should allow for the freest possible trade in goods and services”. To deliver upon that commitment we urge the Government to continue to negotiate to achieve, as a minimum, something akin to the provisions in MIFID II or even further in order to achieve the broadest possible access. It is important to understand that Brexit negotiations are not over. The draft agreement deals with the withdrawal (i.e. the divorce) and does not set out the future relationship for financial services in any detail. The agreement is still in draft and there is no certainty it will be adopted by Parliament. Our biggest concern is that as things stand at the moment the arrangements do not work for insurance brokers. It is vital that this gaping hole is resolved, therefore we are particularly interested in how the agreement in this area could aim to be as closely related as possible to our current market access going forwards. The draft agreement deals with the withdrawal (i.e. the divorce) and does not set out the future relationship for financial services in any detail. Article 127 envisages an implementation period until 31 December 2020, but this is subject to the deal being ratified by 29 March 2019. EU law will continue to apply during the implementation period. UK does have the right to extend the transition period. The agreement is still in draft. There are still a number of significant hurdles (i.e. getting UK parliament) to get to a position of adopting the deal. It is important to note that equivalence points in the proposal are not relevant to brokers so it is unlikely to be helpful in continuing access for retail customers. This is because the IDD has no provision for equivalence. The Brexit documents mention “Provisions on market access and national treatment under host state rules,” which in our view is a clear confirmation that passporting rights are not envisaged for financial services firms. We understand the EHIC and motor green card issues will be negotiated as part of the future partnership, once we leave the EU. Commitments to preserving financial stability, market integrity, investor protection and fair competition, while respecting the Parties’ regulatory and decision-making autonomy, and their ability to take equivalence decisions in their own interest. This is without prejudice to the Parties’ ability to adopt or maintain any measure where necessary for prudential reasons. Commencement of equivalence assessments by both Parties as soon as possible after the United Kingdom’s withdrawal from the Union, endeavouring to conclude these assessments before the end of June 2020. Close and structured cooperation on regulatory and supervisory matters, grounded in the economic partnership and based on the principles of regulatory autonomy, transparency and stability, recognising this is in the Parties’ mutual interest. The proposed withdrawal agreement and intentions on future trade with Europe avoid a “disorderly” Brexit in less than five months and allow for a period of negotiation. The negotiations are aimed at securing an agreement that at best replicate existing access arrangements but risk being substantially more fragile, and at worst no deal is reached at all. We welcome progress in the negotiations and look forward to a deal being finalised in the coming weeks that meets the needs of our members to ensure an orderly withdrawal. We look forward to working with the Government to resolve how our world-leading sector can continue to thrive after Brexit.